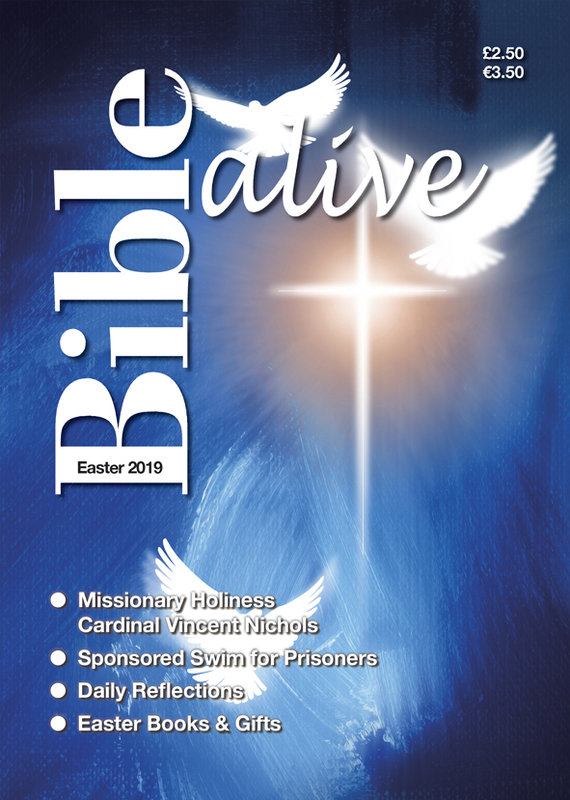 Alive Publishing is able to offer individuals, parishes or dioceses a design, publishing and marketing service. We can design: leaflets, flyers, fundraising campaigns, magazines, Mass sheets, Service Booklets and any of your design and print needs. We would be happy to hear from you and provide a free quotation – be assured we are competitive and provide quality service. Please contact: Sue Conway, Alive Publishing, Graphic House, 124 City Road, Stoke on Trent, ST4 2PH. 01782 745 600.